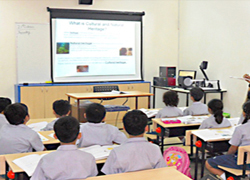 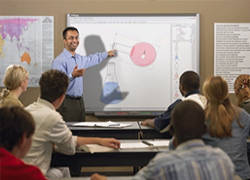 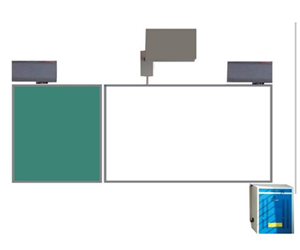 DVT Multitouch Interactive Board with K-12 CBSE Content. 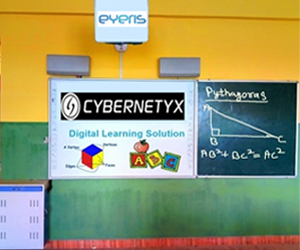 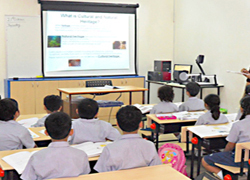 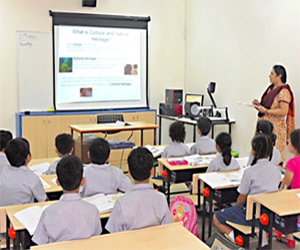 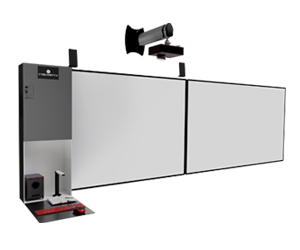 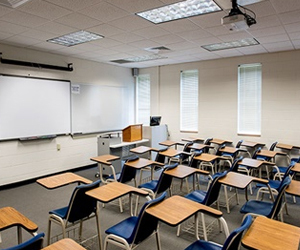 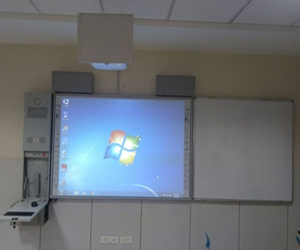 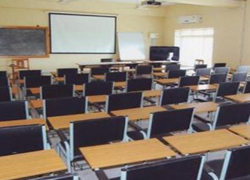 Portable Interactive Solution with K-12 CBSE Content. 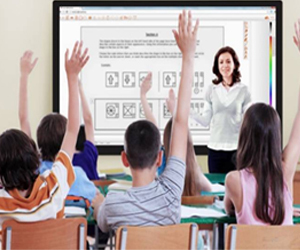 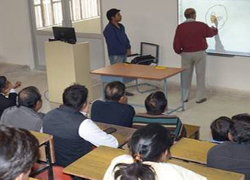 Wireless Smart Class with Tablet PC with K-12 CBSE Content. 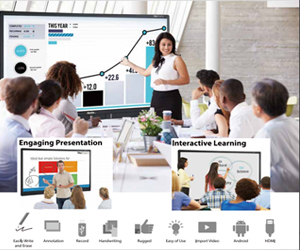 Full HD LED Touch Display for Modern Smart Class.